November 16th is a big day over at AT&T, with three major device releases going live today (announced earlier this week). The HTC One X+, One VX, and the Samsung Galaxy Camera are all available now, so let's break it down. The One X+ will be $199 on a 2-year agreement, while the VX will be just $49.99. 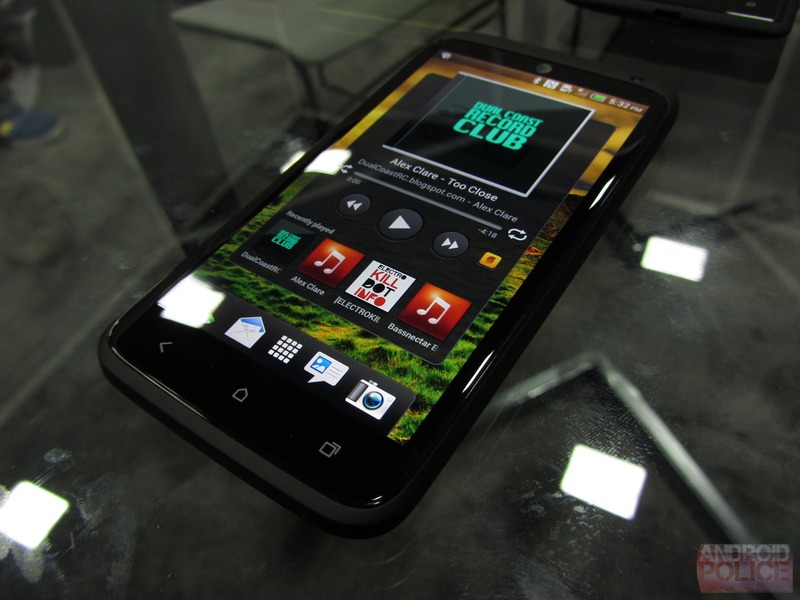 This sets up a three-device pricing structure for HTC at AT&T, with the original One X now just $99.99 on contract. And I have to say, a 64GB LTE phone that's as good as the X+ is quite a bargain at $200 - I definitely expected at least $250. 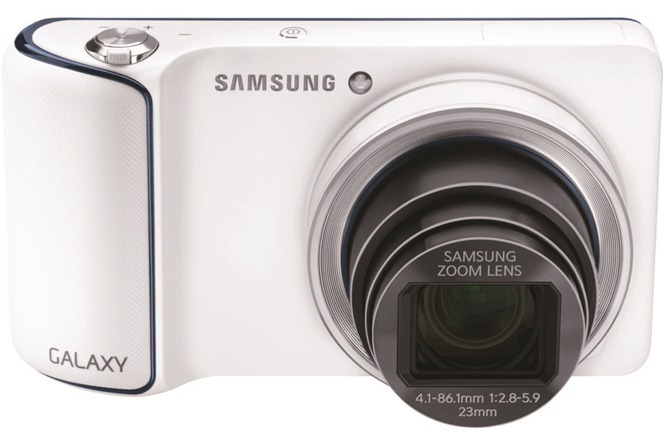 The Galaxy Camera is also available today (also announced Monday), and it's a whopping $500 off-contract ($400 if you also buy a smartphone). Hopefully we'll be getting a review of this camera-come-smartphone-minus-the-phone-part to you some time in the next few weeks. 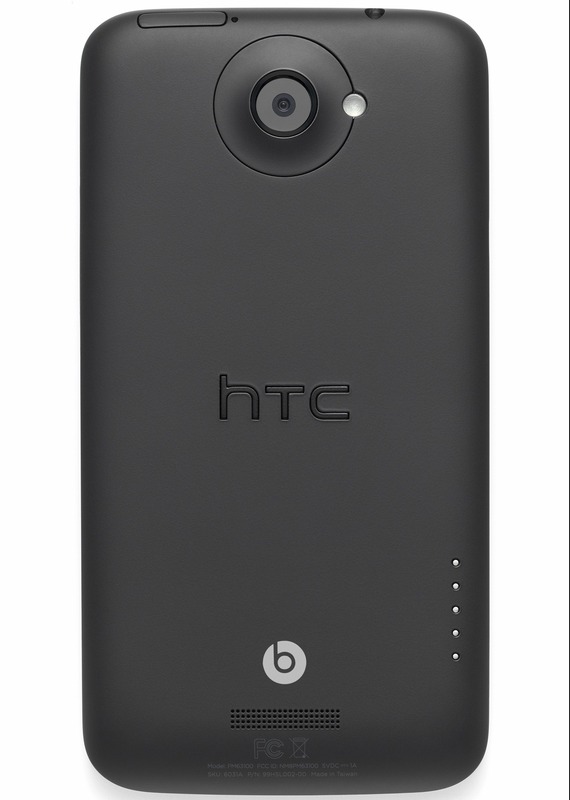 The One X+ can be found at AT&T's website, though the Galaxy Camera and One VX are still eluding us at the moment.